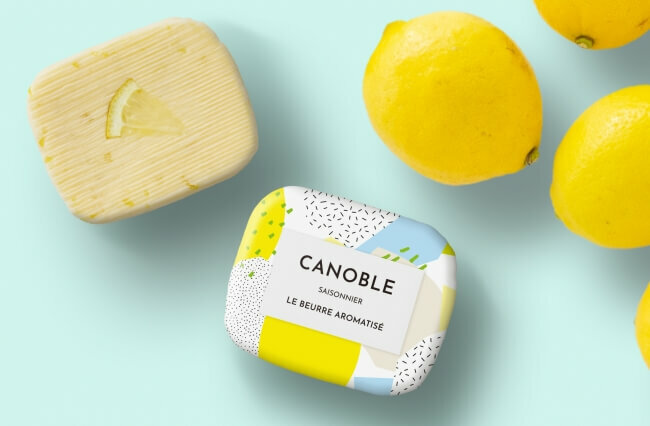 CANOBLE is Japanese a butter brand by BEURRE AROMATISÉ that offers a new way to enjoy butter. 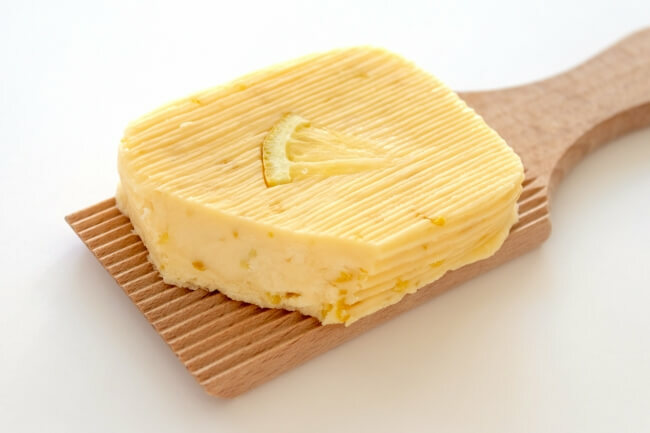 Dubbed ‘butter you can eat,’ the brand is releasing its new Setonai Lemon Butter which is made using ingredients from the area around the Seto Inland Sea such as Setoda lemons, refind Japanese sugar and more. The butter will be available to order online from March 23 before hitting stores on March 24. The lemon and the butter combine to make a perfect harmony of flavours. The limonene of the lemon has a solubility that makes it melt easily into the butter. It also brings a smoother texture to the butter. The sugar used maintains the sourness of the lemon while giving it a gentle sweetness. Seaweed salt from the Seto Inland Sea has a delicate seaweed flavour which permeates through all the flavours in the butter. The butter can be enjoyed in a variety of ways. It can be eaten on its own as a dessert, spread onto bread or toast, lathered onto meat―whatever you can think of. 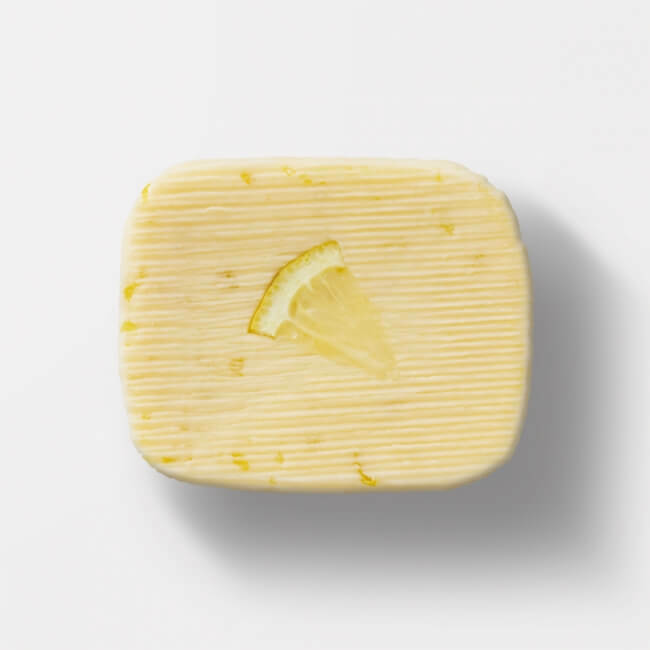 The butter will also be sold at select department stores and elsewhere for a limited time. Details below and on CANOBLE’s website.